A Lady Reveals Nothing: When and Where? 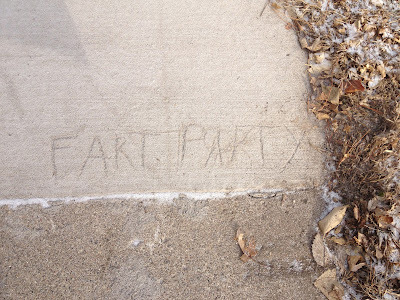 I have a FART PARTY every day. 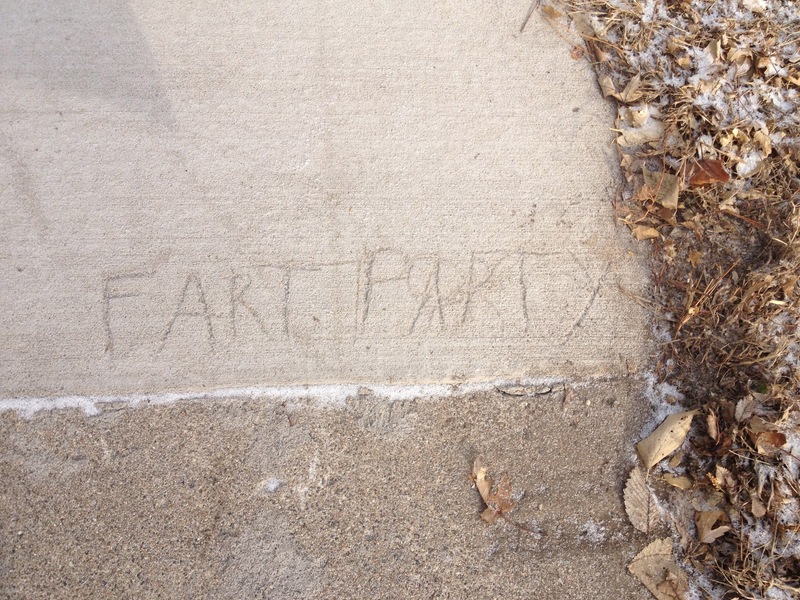 It's not a real fart party until you are there.